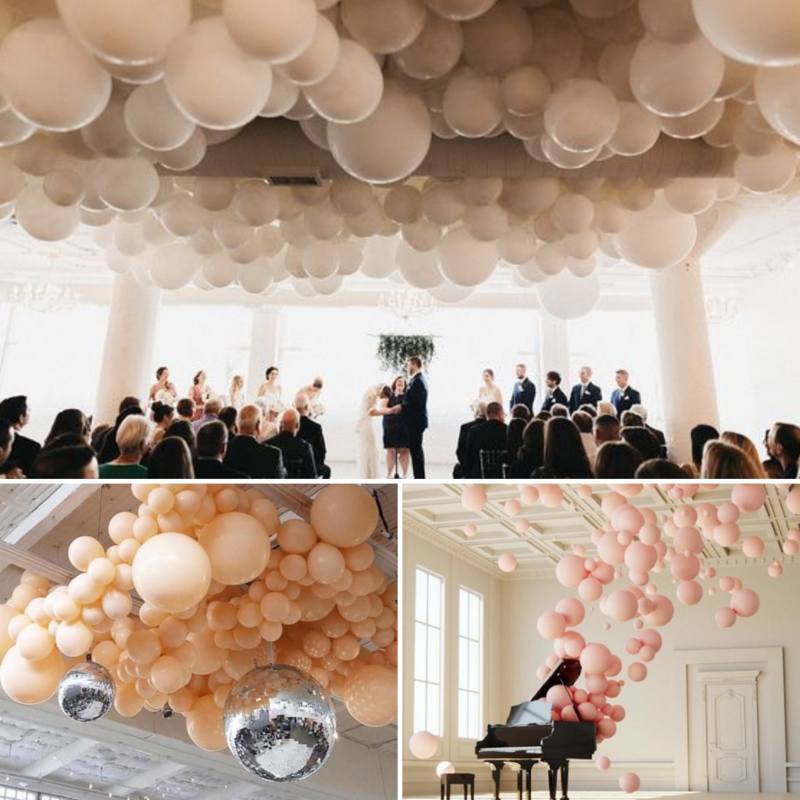 Wedding balloons are one of the hottest trends in wedding decor this year! 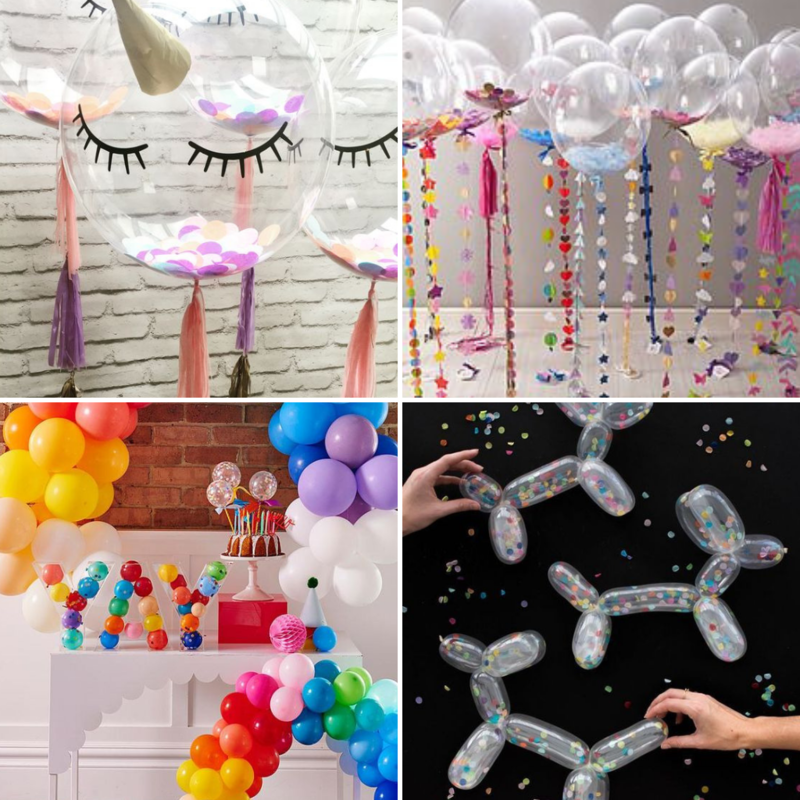 When we were all younger, balloons at a birthday or celebration were the ultimate party accessory, so why not use them for the biggest party in your life? 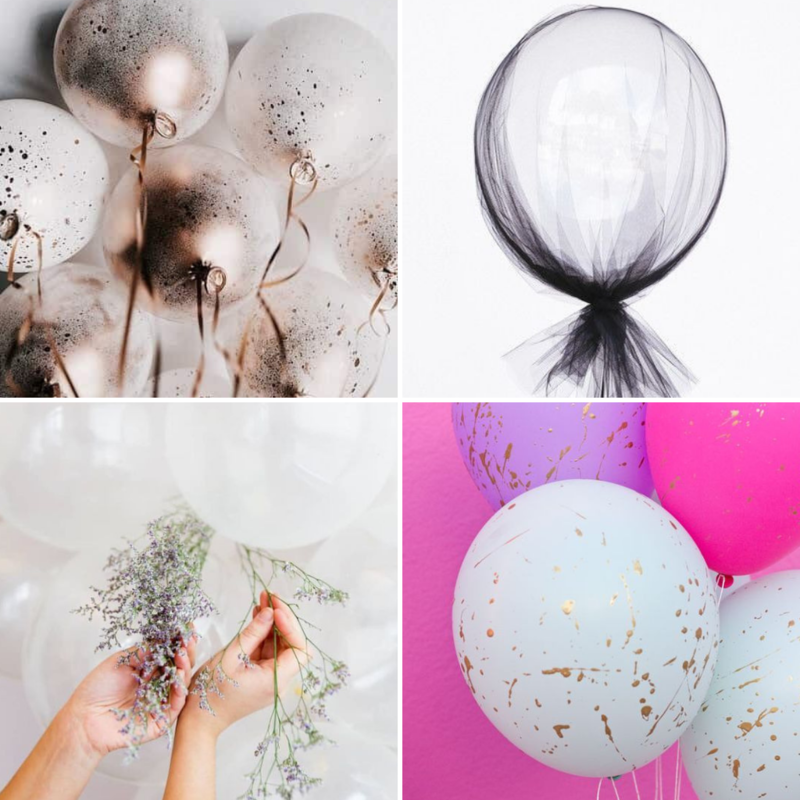 There are so many fun and creative ways to incorporate balloons in your wedding day decor, from extravagant arches to simple table favours. 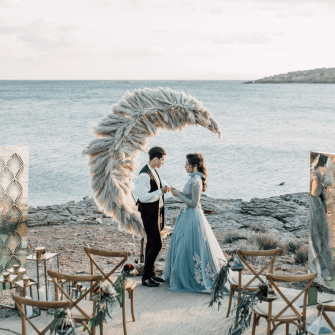 Check out some of decorative designs we’ve been crushing on lately. Whether it’s individual hanging balloons or a cluster canopy, a statement ceiling is a fabulous way to totally transform venue. 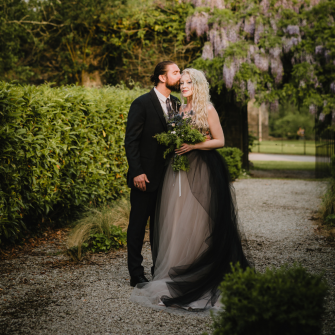 A huge trend brides are loving at the moment is floral garlands. 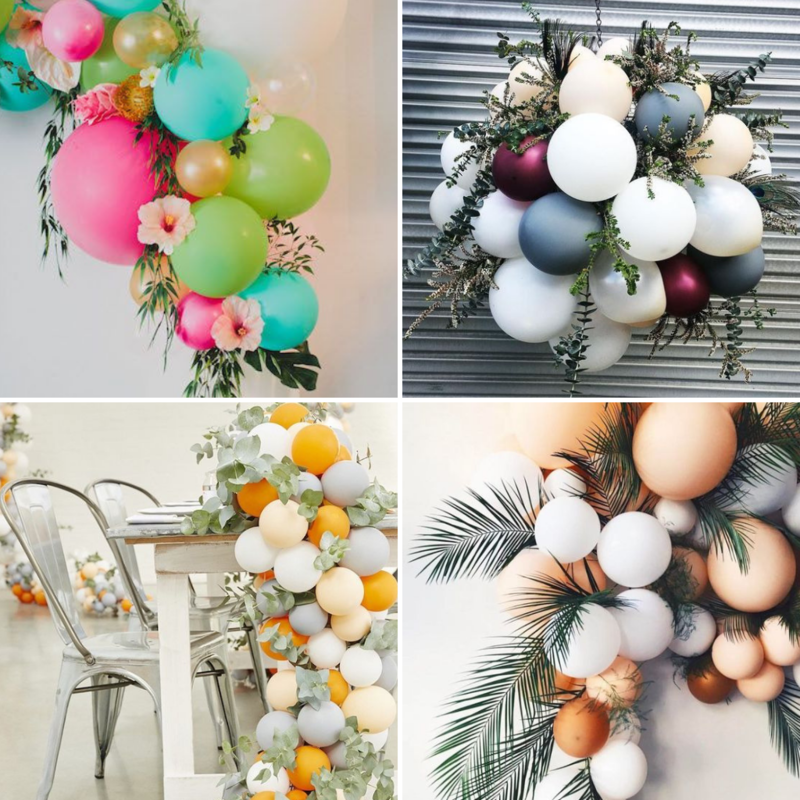 An alternative and fun way to spin this trend on it’s head is to add mini balloons, try blending muted and bright tones, then simply add accents of foliage for the perfect modern touch. 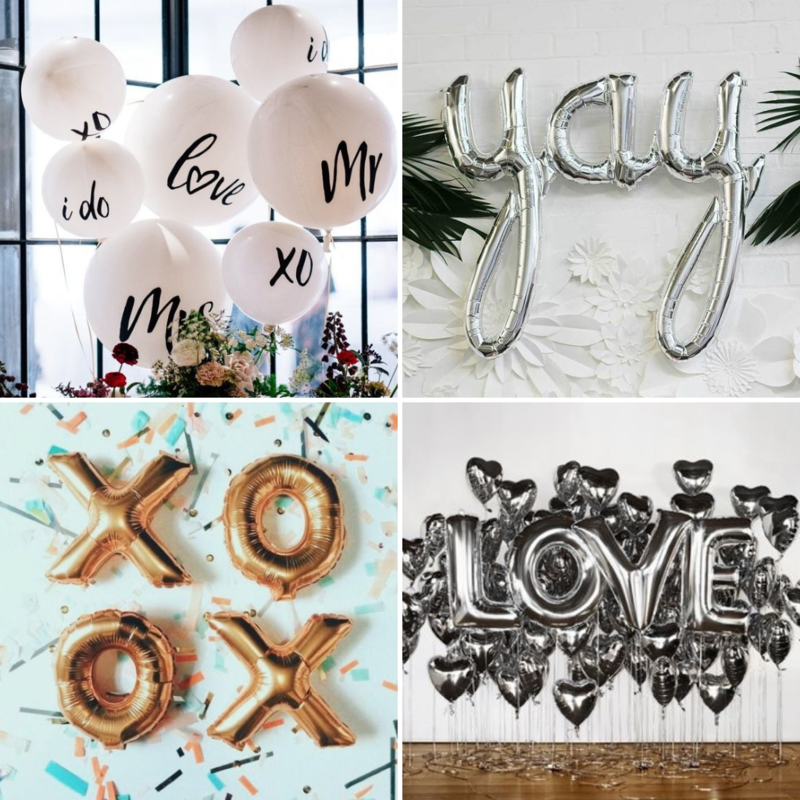 Giant ‘Mr and Mrs’ balloons make a wonderful touch to your top table, or simply use bold and metallic letters to spell cute messages or hashtags for your day. 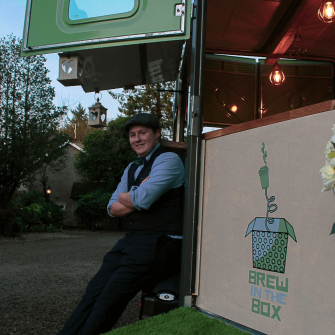 Why not gather your bride tribe or groom and get creative. These simple looks can all be achieved with a can of some acrylic/spray paint and some tulle. If you are going for a clean, crisp vibe why not add some extra feminine touches with some foliage and floral accents, like lavender or sweet pea. This will keep the children at your wedding entertained for hours! Confetti is always a hit with children, not so much for parents or those cleaning up after, but how adorable are these cute confetti corgis. We are obsessed with the fabulous team at Luce Balloons, in Lisburn, Belfast. 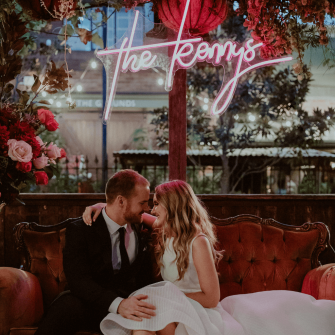 They have such a huge variety of wedding services available, check out their Facebook page here.